Happy Birthday Prabhas. Here Are The Best Performances Of The Baahubali’s Career! These days, the mere mention of the words, “Baahubali” will ensure that people will sit up and take notice of what you’re saying. Such is the lasting impact that the magnum opus and moreover the sensational performance by Prabhas in the titular role had on people. While he gears up for the release of the second and final part in the epic duology while celebrating his 36th birthday today, we bring to you a showcase of some of his best performances on celluloid. Did you really think it would be anything else? A global sensation in every sense of the word, Baahubali: The Beginning revolved around the intense rivalry between two brothers over an ancient kingdom. An epic drama, the film featured Prabhas in a double role, giving him an ideal platform to showcase his versatility to the fullest. 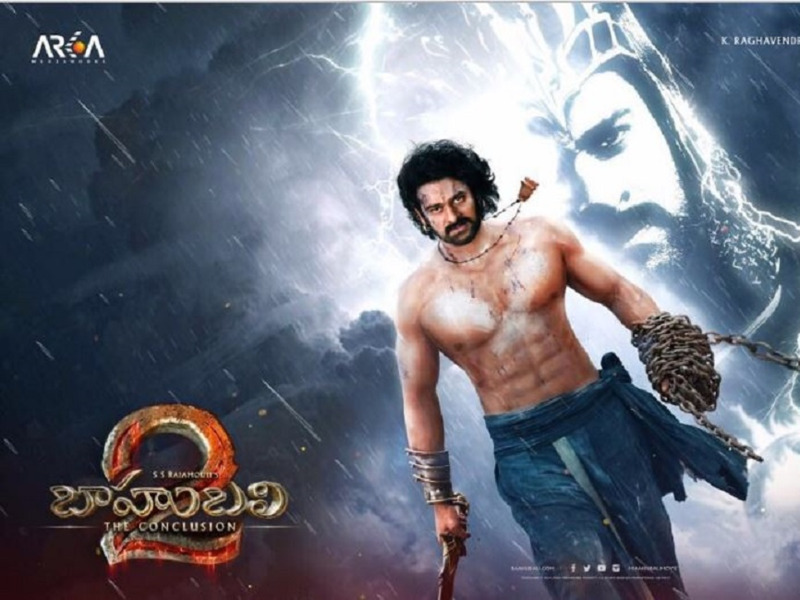 Viewers around the world showered the movie and his portrayal of Shivudu/Mahendra Baahubali with love. Best remembered for its spellbinding narrative, Ek Niranjan saw Prabhas portraying the role of a fearless bounty hunter with elan. Featuring Kangana Ranaut as the female lead, the film fared very well at the box office and helped Prabhas earn a Filmfare Awards nomination for his charming portrayal of a rogue. A romantic comedy, the movie introduced a new facet of Prabhas to viewers, that of his impeccable comic timing. The story of a love triangle, starring Kajal Aggarwal (Singham) and Tapsee Pannu (Pink), the movie went on to become a huge hit down South running to packed houses for weeks. The movie had Prabhas and his Baahubali director, SS Rajamouli working together for the first time in a movie that was partly inspired by the 1983 Al Pacino classic Scarface and had Prabhas playing the role of an immigrant who goes on to become a crime kingpin. This was actually the movie that made people sit up and take notice of the talent that is the actor. His raw intensity, earnest performance coupled with a formidable physique made him an instant heart-throb for millions who watched the movie. His first commercial success, Varsham was a loose adaptation of the Hindu epic Ramayana and had Prabhas playing a role that was modelled on Lord Ram. The movie was a critical and commercial success and got people talking about the young actor who was experimenting with roles at an early stage of his career.